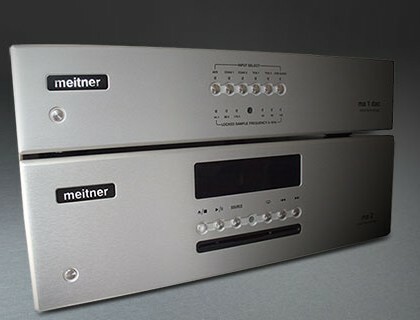 Gratis firmware upgrade voor Meitner en EMMLabs bezitters. Think of it as supercharging your DAC! Accuracy, transparency, soundstage, low level detail all greatly improved and refined. 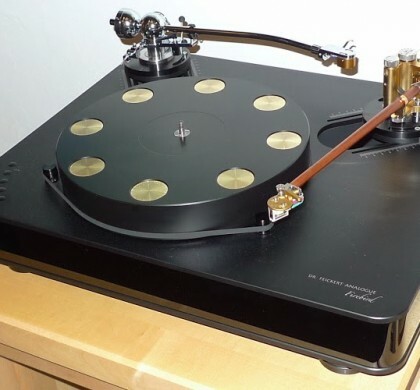 All these improvements providing the listener with a more immersive experience and bringing further all music to life. The best thing is….you will receive this new MDAT2 engine for free!